-- Duffy Dombrowski just accepted a dream job: chief sparring partner for Russian heavyweight contender Boris Rusakov in Vegas. His obstinate basset hound, Al, and a few friends join Duffy for the ride—but before Duffy knows it, his trip turns into a nightmare. Someone’s killing local Mexican workers, friends and relatives of Duffy’s gym buddies. And to make matters worse, Duffy’s got Boris’s Russian mobster pals chasing him with murder on their minds. 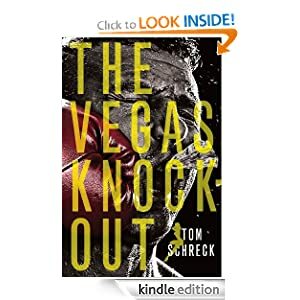 Quirky characters, rapid-fire dialogue, and nonstop action propel The Vegas Knockout into the sphere of gritty thrillers that hit with astonishing power. -- Will Allen may be one of the smallest boys at Ashford Middle School, but he is also one of the smartest. But cleverness alone isn't enough to help him when monsters infest his room! 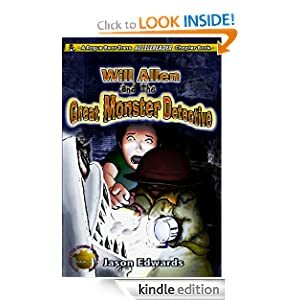 Together with his friend Jeannine Fitsimmons, Will searches fruitlessly for help, until a strange business card appears, instructing them how to summon Bigelow Hawkins, the Great Monster Detective. 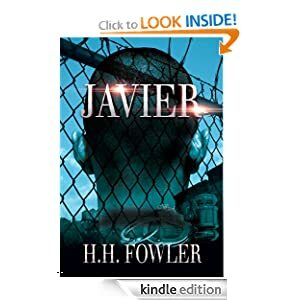 -- Three boys who can’t stay out of trouble on the streets of New York - Pedro, Caleb and the manipulative Javier, put Rachael Raymonds’ faith to the test, as she tries to save them from the unscrupulous Detective Macino and from themselves. She must resist the seductive charm of the sensual 17-year-old Javier, who could easily corrupt the household. The opposing worlds of the Safe House Sistahs and the Gangsta kids collide under the one roof and sparks fly. Can the caring women at the safe-house bring their last-chance residents back to sanity? In Putnam County, the laws and codes of the rival gangs, Vipers and the Cobras, reach deep into young men’s hearts; the struggle for power that finally explodes in death and vengeance will leave Putnam County staggering. -- Late in the summer of 2005, Jake Thornton is on the verge of turning 16. Expecting little more than his driver’s license in the fall, and the continuance of the simple lifestyle shared with his father at their quiet lakeside home, Jake isn’t exactly thrilled when 14-almost-15 year old Sara, a girl with a secret, moves in next door and begins vying for his father’s attention, complicating their otherwise peaceful lives. 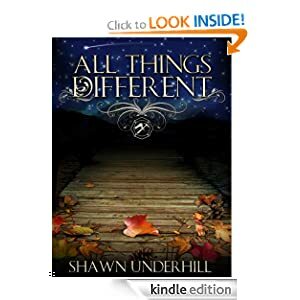 As the summer fades and autumn takes over, a shaky friendship between the two teenagers begins blossoming into a bond, setting them both on their way toward discovering the simple yet life altering truth: that love—not the feeling but the action—is the most powerful force in the world. 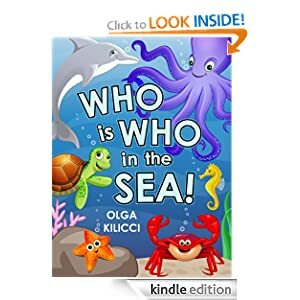 FREE KINDLE BOOK: Who is Who in the Sea! -- In the sea, there are lots of creatures to see. There is one over there. What could it be? I have eight long arms, I like to wiggle and wave. I have a big oval head and I live in a cave. I have a head like a horse and a long pointy nose. I have monkey’s tail and my skin is made of bones. There are 10 creatures waiting to be discovered. Can you figure out “Who is Who”?